At the end of this post, I have an announcement to make about an exciting new series of posts starting in January 2016. But first, I'd like to talk about our last holiday of 2015. Tonight, we will be home, ringing in the New Year with our family, friends and neighbors and enjoying the last of our holiday celebrations in our decked out dining room. 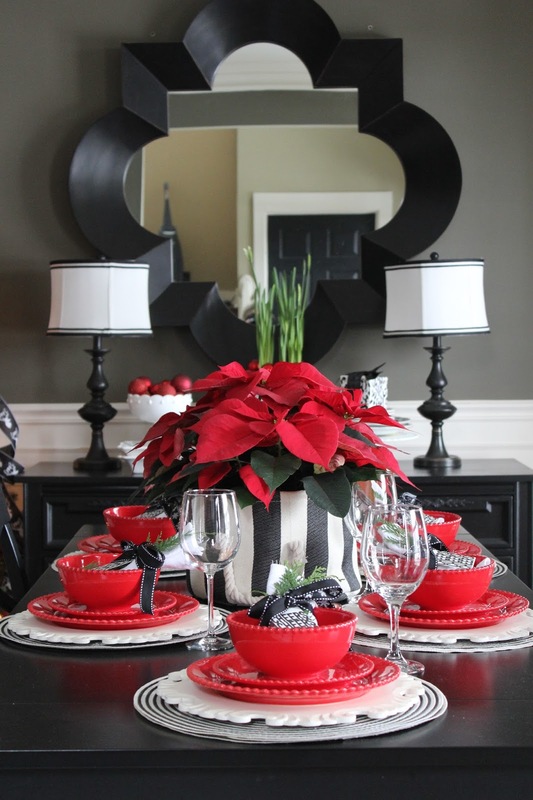 You may have seen it in our 2015 Holiday Housewalk tour. 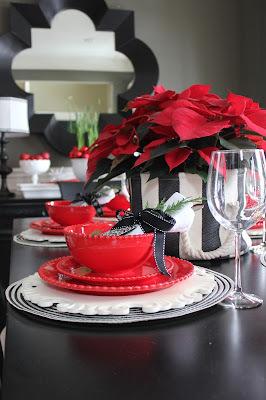 When I designed our Christmas 2015 dining room, I took an approach that would take us through Christmas and right into New Years Eve without making any major changes. It was nice to get two holidays out of one tablescape. Not just from a time or expense standpoint, but also because I really enjoy the festive scheme. The overall look is very "Christmas", but the three cheers gift tags I used as napkin rings and the boldness of the color palette suggest "New Years". Most of the main elements that make up our table setting this year are items we use year-round. 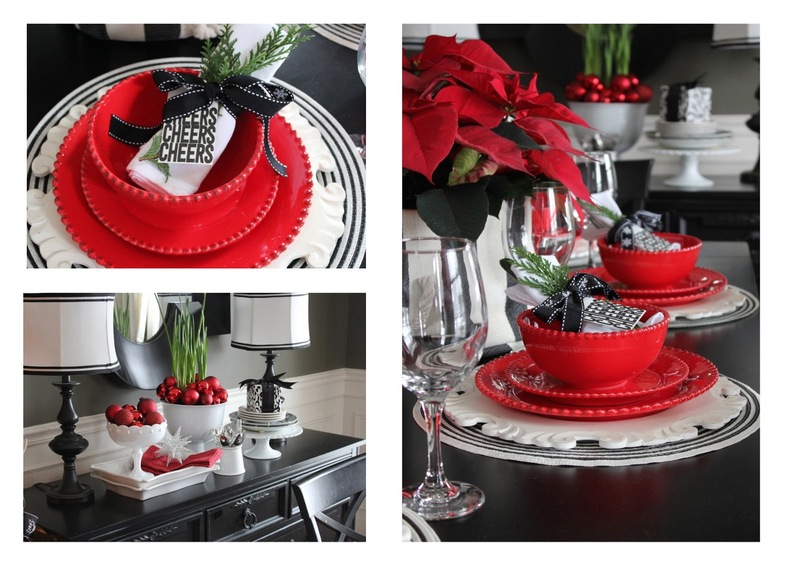 Black and white round placements (HomeGoods), carved wooden chargers (Pier One) and solid red dinnerware (Joss and Main). 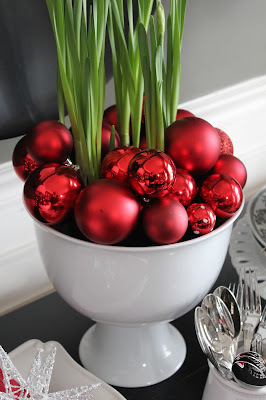 By simply adding a festive gift tag, some red Christmas baubles and fresh holiday greenery we have a holiday theme. I have to admit, I'm a little sad to see the holiday fun come to an end, but I'm SO EXCITED for 2016! 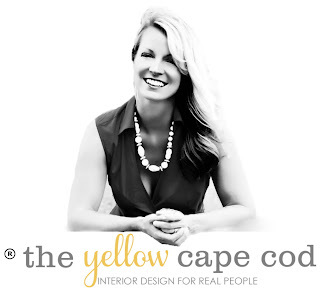 There have been some big changes on the business side of The Yellow Cape Cod and I'm happy to announce that you will be seeing a lot more design projects on the blog in the new year! Starting tomorrow! I'm taking the entire month of January to share some of the projects we have been busy working on in the design studio. 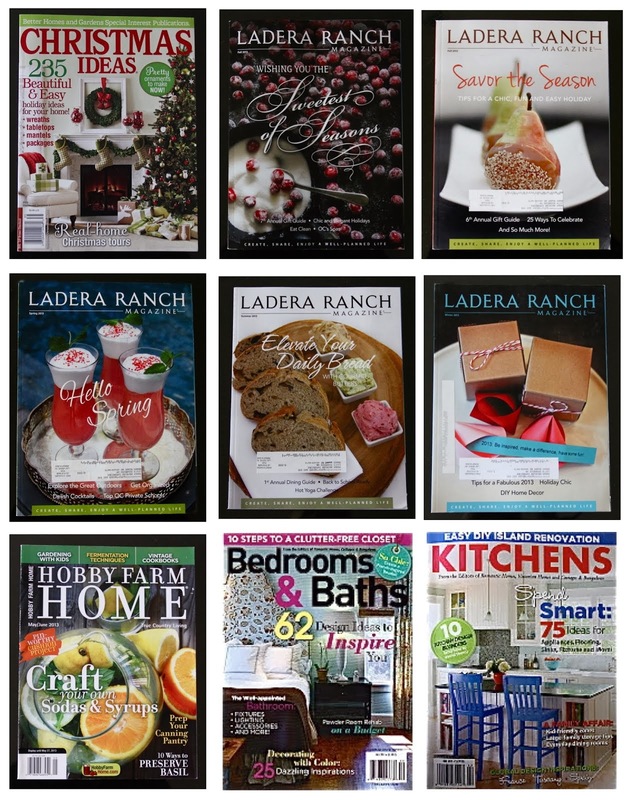 2015 was an amazing year, we created hundreds of custom projects through our online design service. 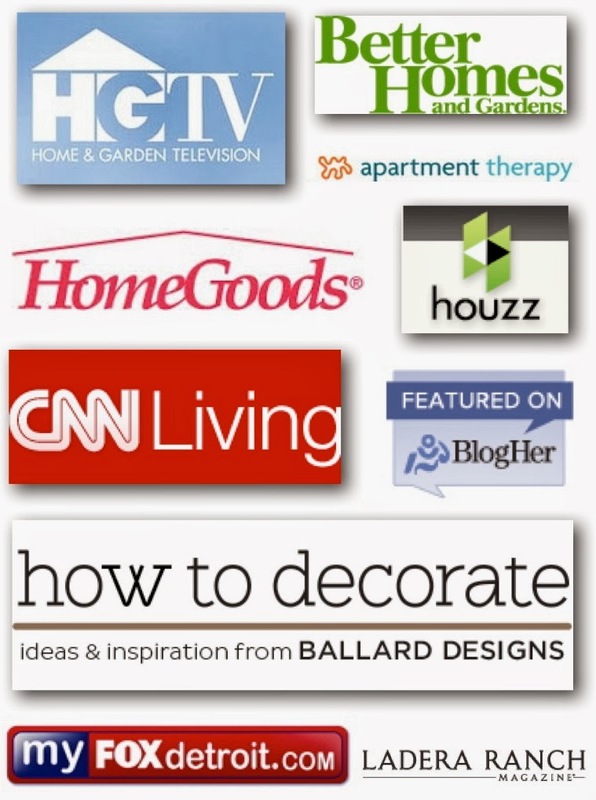 By sharing them here on the blog, my hope is that you will find inspiration to create the home of your dreams. 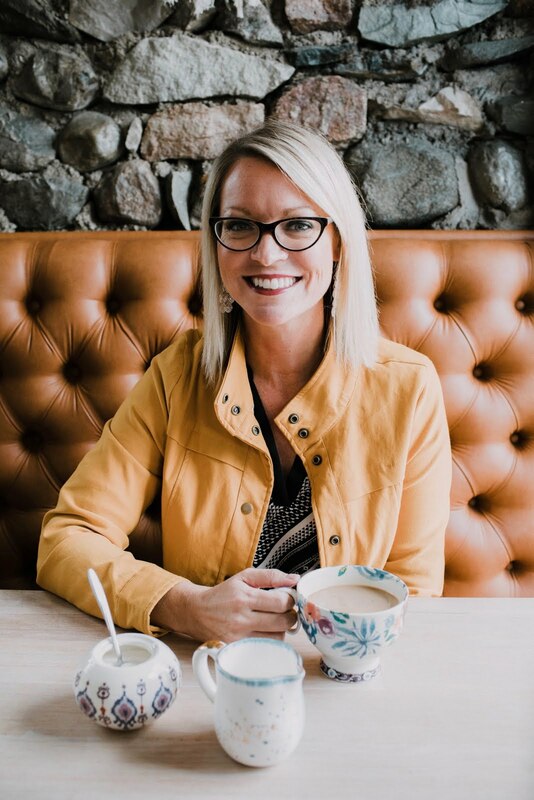 And, if you need personal assistance, I'm here to help by creating a custom design plan just for you. Thanks for stopping by. I hope you have a wonderful evening with great food, great family and friends. Here is to a happy, healthy and prosperous New Year for all!